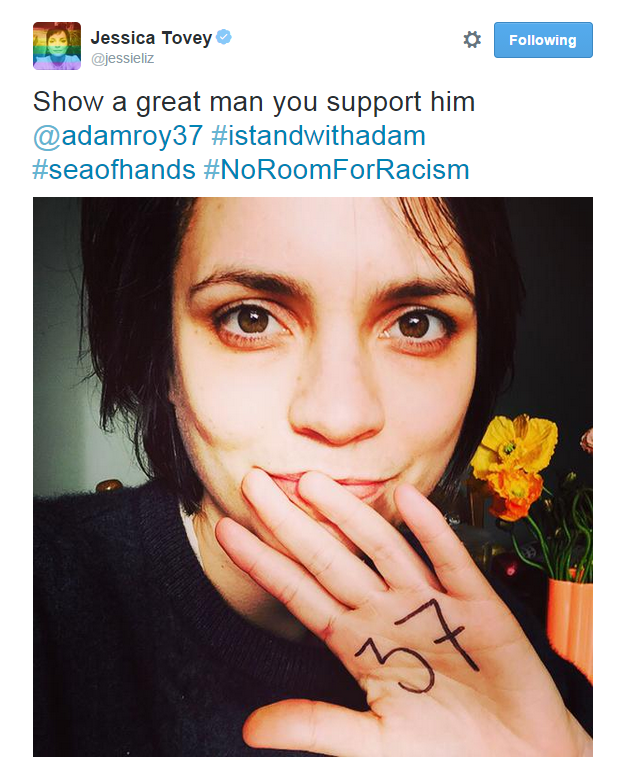 At ‘I Am Starstruck’, there is no doubt we take a strong stance on multiculturalism and anti-racism. 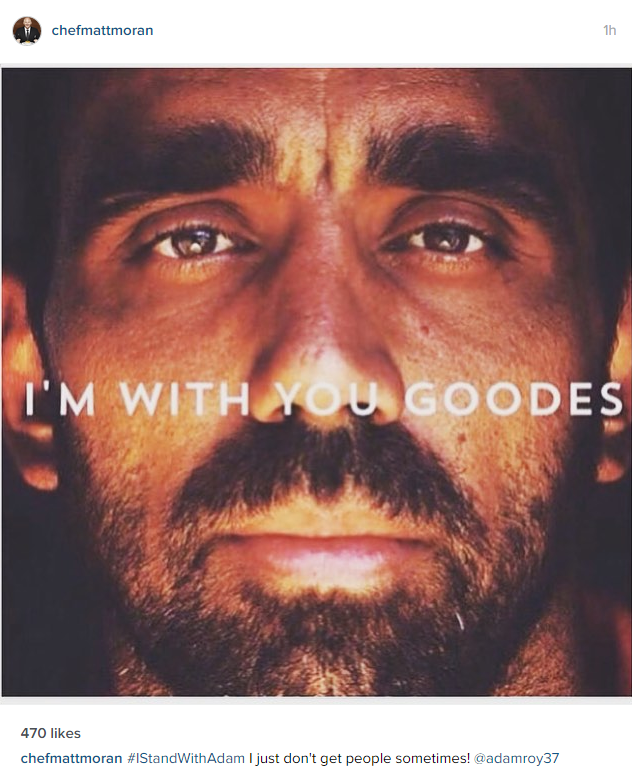 The biggest story at the moment is Sydney Swans star Adam Goodes taking extended leave after consistent booing from crowds while on the field. 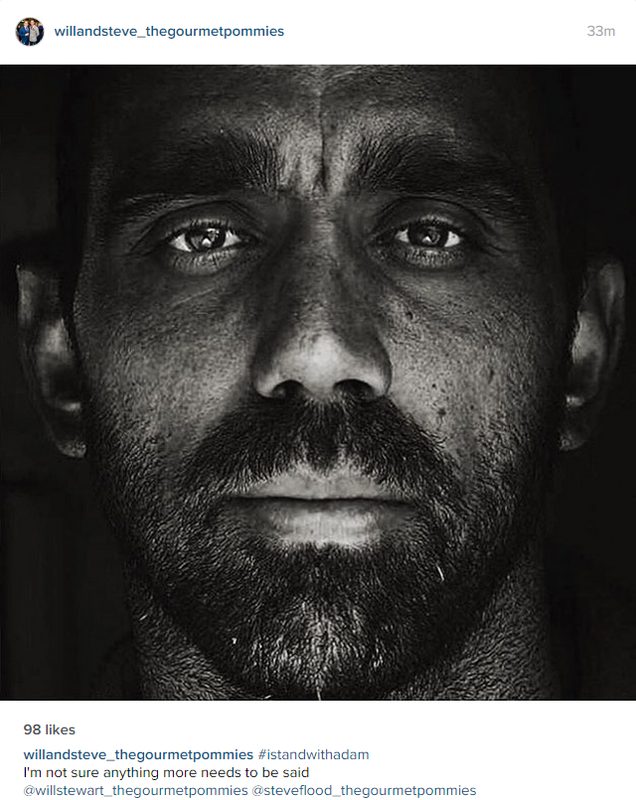 Take a look at the array of famous faces who are showing their support for the 35-year-old AFL star with powerful posts on social media. 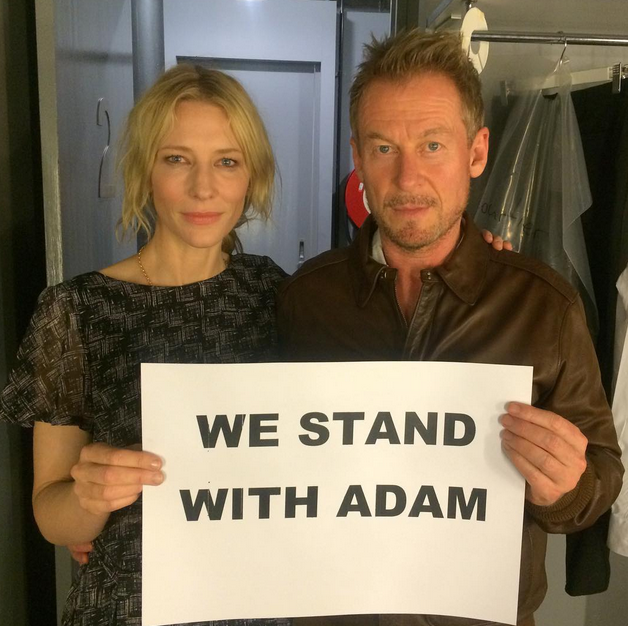 Join the conversation online using the hashtag #IStandWithAdam . 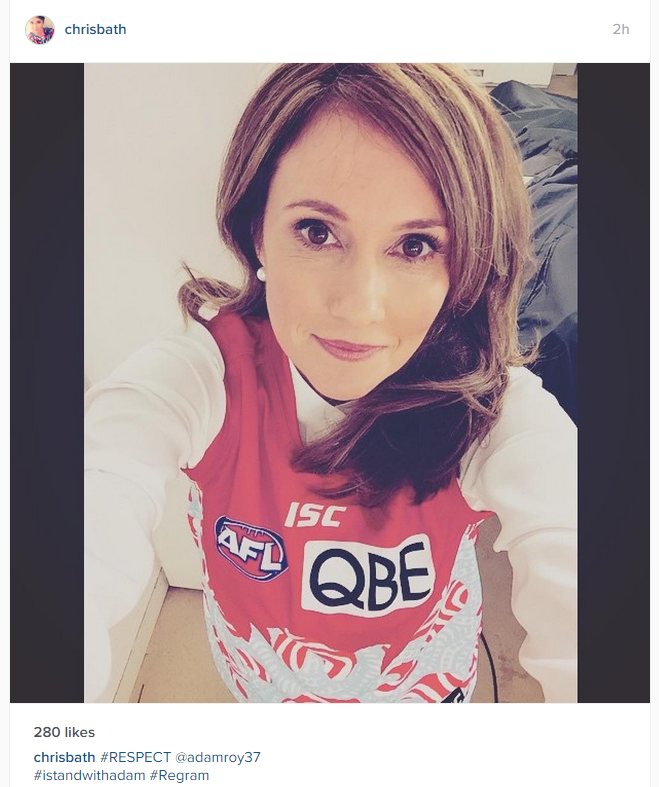 ← Chak De Phatte.. on the Essendon football field!